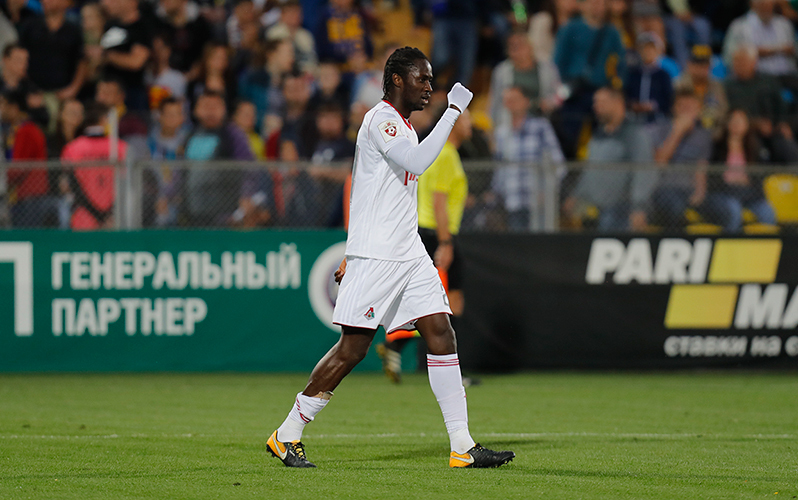 Lokomotiv secure a win over Rostov due to a last-minute winner by Eder. The game in Rostov was a 5th in just 14 days for Lokomotiv. In a Cup clash against Krylya Sovetov the team played for 120 minutes, returned to Moscow and took a flight to the south of Russia in about 24 hours. Many experts expressed doubts about the fitness of our boys.